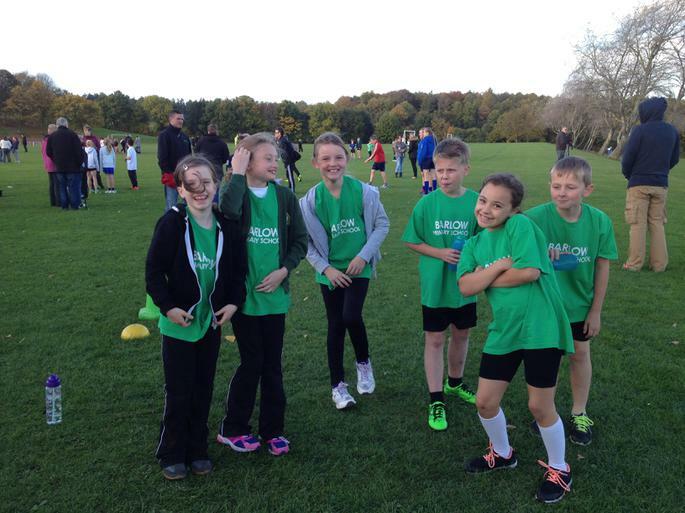 Six children from Class 3 and 4 took part in the North East Derbyshire cross country event at Eckington School. There were separate races for boys and girls in 3 age groups: Year 4, Year 5, Year 6. The children all tried their hardest and persevered to the end. We are proud of them all. Well done to Lara (5th), Will (16th), Lewis (24th), Megan (7th), Elizabeth (20th) and Ella (10th).